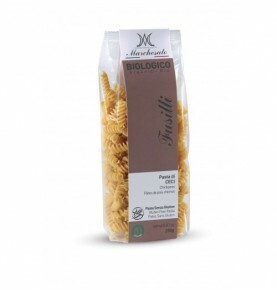 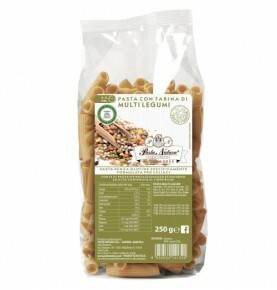 Bamboo pasta is naturally gluten free, with a delicate flavour and numerous benefits. 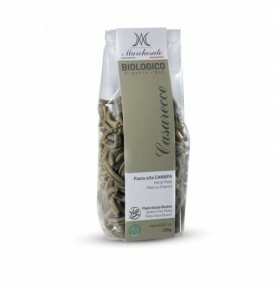 Try its antibacterial, antioxidant and demineralising qualities. 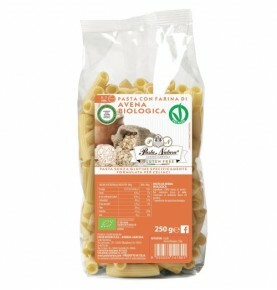 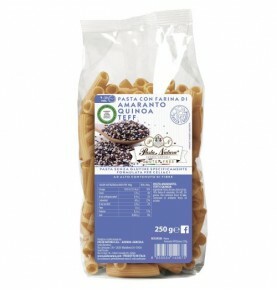 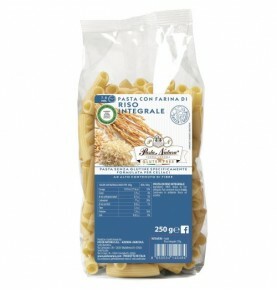 PASTA NATURA Truffle pasta gluten free and with no ingredients of animal origin. 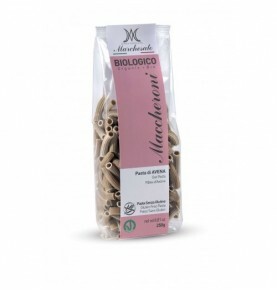 Your delicious choice for a healthy nutrition.